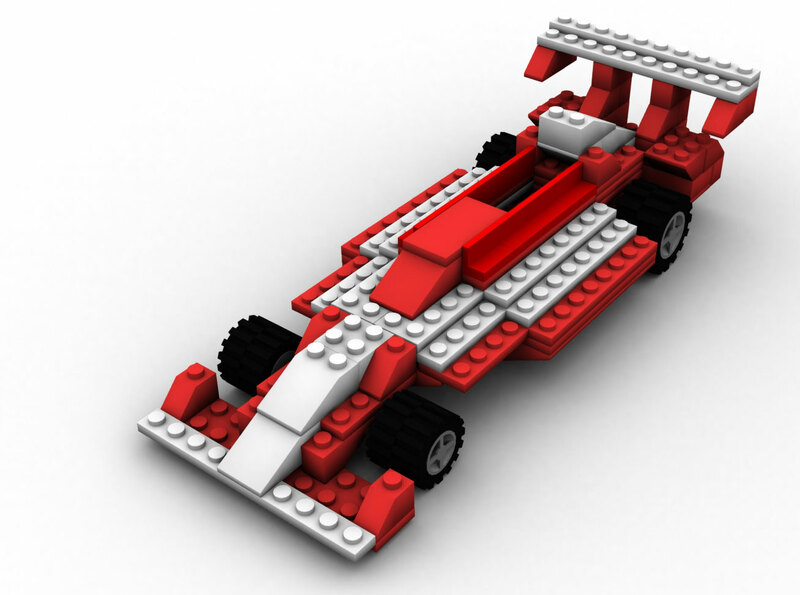 Saturday, September 6th - 1:00 p.m. till 2:00 p.m.
Lego blocks, you bring the creativity! 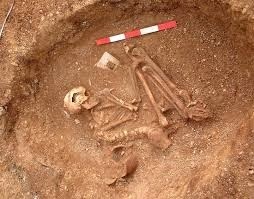 Archaeology - Can You Dig It? Join us for a night of fun exploring the mysteries of history through the world of Archaeology. This program is presented by Thomas Pitkin. All ages are welcomed, younger children should be accompanied by their parents. Tuesday, September 9 and Thursday, September 11 at 10:00 a.m.
Story Time returns from its hiatus. Parents and guardians can bring their 6 months to five year old children in for a time of crafting, storytelling, music, and fun. 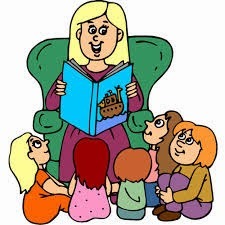 Story time will meet on Tuesday and Thursday so parents can pick the day of the week that best suits their schedule. Tuesday, September 9th - 6:30 p.m. till 7:30 p.m.
September 11th, 6:30 p.m. -7:30 p.m.
During this class children in 5th through 8th grades will learn how air pressure can be used to shoot rockets into the air. 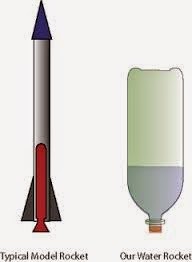 Participants will make a mini-rocket to learn about fuel and how different amounts affect the distance a rocket can travel. Then, youth will construct a rocket out of a pop bottle to use water and air shoot it into outer space (or a few feet in the air). To register for these and our other great programs, stop at the Front Desk or call the Library at 815-939-1696.